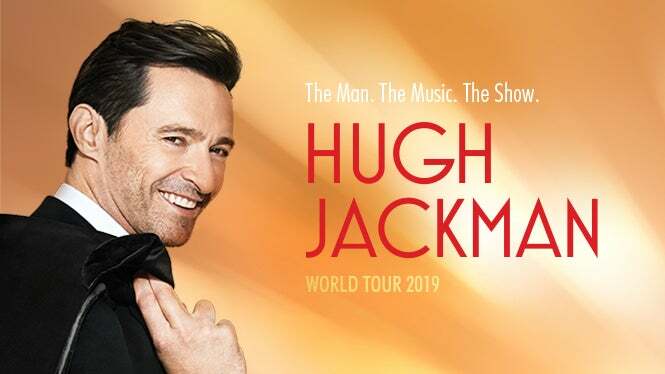 Academy Award®-nominated, Golden Globe- and Tony Award-winning performer, Hugh Jackman, announced his first world tour. The Man. The Music. The Show. will see Jackman performing hit songs from The Greatest Showman, Les Miserable and more from Broadway and film, accompanied by a live orchestra. The Man. The Music. The Show. will visit Dallas on June 19 at American Airlines Center.